Our Mastercard® Debit Cards are the perfect way to pay quickly, conveniently, and directly from your checking account. They’re accepted everywhere you see the Mastercard® logo. EMV Chip Enabled – A card with a microchip is more secure than one with a magnetic stripe alone. The account information associated with your card is encrypted in the chip, making it more difficult to fraudulently copy the card details. Your chip card can be used anywhere in the world where MasterCard® cards are accepted, including ATMs. In addition to the embedded microchip, your card has a magnetic stripe on the back, allowing you to make purchases by swiping your card and signing the receipt. If you believe your debit card, PIN, or other information which would provide electronic access to your account has been LOST or STOLEN, or that someone has transferred or may transfer money from your account without permission, please call our 24/7 emergency response number at 1-800-472-3272 to cancel it. If you don’t want to worry about when your bill payments arrive, wonder whether they’ll debit on time, or keep track of due dates, we recommend Bill Pay. Through your home banking account, you can easily schedule bills to automatically be paid on time with our Bill Pay service. 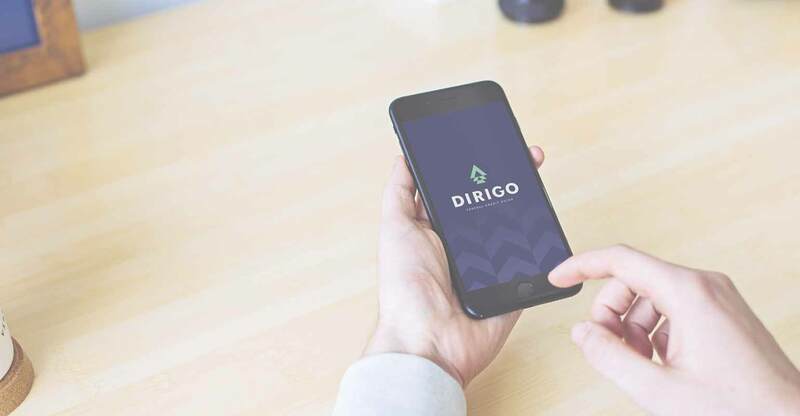 We are happy to support Apple Pay, Samsung Pay, and Android Pay for your smartphone and Dirigo accounts. Simply follow the instructions to add your card(s) to your smartphone. Dirigo FCU provides Debit Card Fraud Monitoring for all our members. If fraud is suspected on your card, you will receive either a live caller or an automated voice message to verify the transaction with you to determine if the transactions are yours. We will never ask for personal information, and we will always leave both a call back number and a case number. If you believe your Debit Card has been LOST or STOLEN, please call our 24/7 emergency response number at 1-800-472-3272 to cancel it. 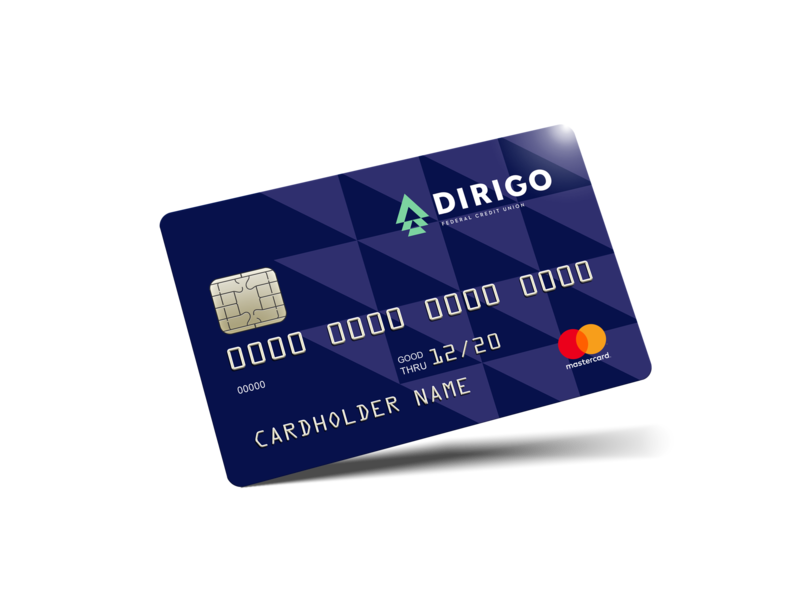 For security purposes, Dirigo FCU has placed an international block on ALL debit cards for certain countries including Canada (this block also applies to online purchases from merchants outside the U.S.). 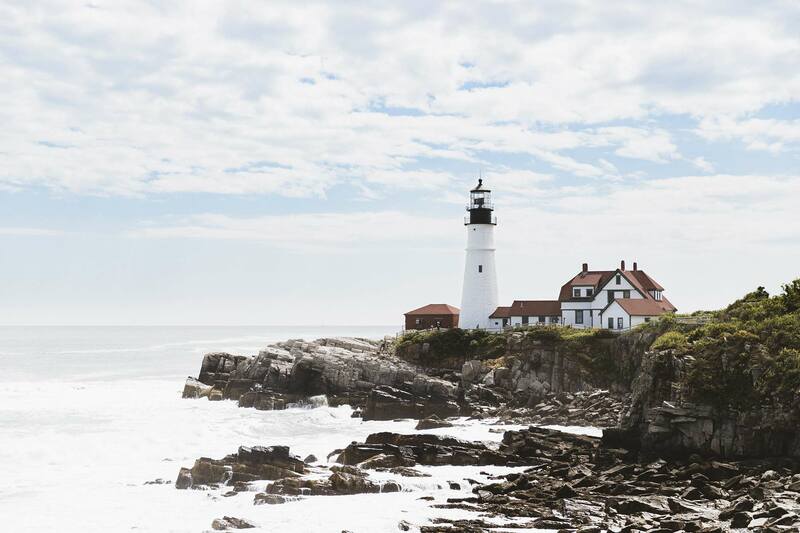 If you are planning to travel outside the U.S. please contact our debit card department at (207) 784-5435 or 1-800-281-5435 so that we can temporarily open your card for international transactions while you are traveling.